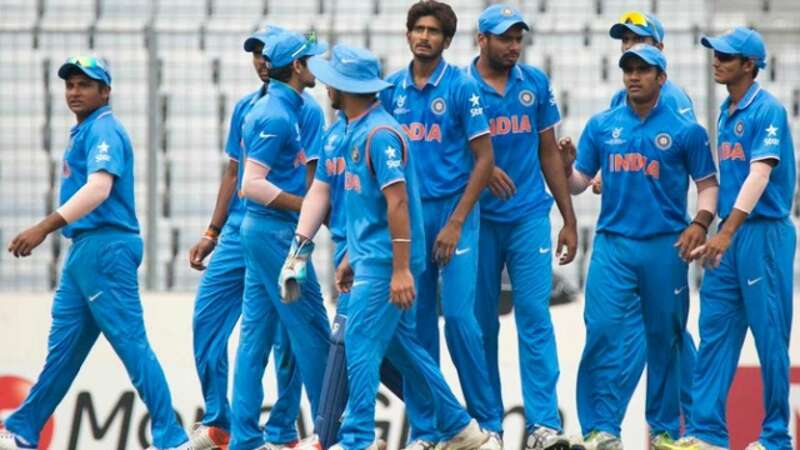 Indian U-19 team thrashed Pakistan Team by 203 runs in their ICC Under-19 Cricket World Cup semi-final encounter at the Hagley Oval in Christchurch on Tuesday. While Indian bowlers who sent Pakistani batsmen back to the pavilion at a mere score of 69, Shubman Gill lifted India to a fighting total of 272/9 from the depths of 166/5. 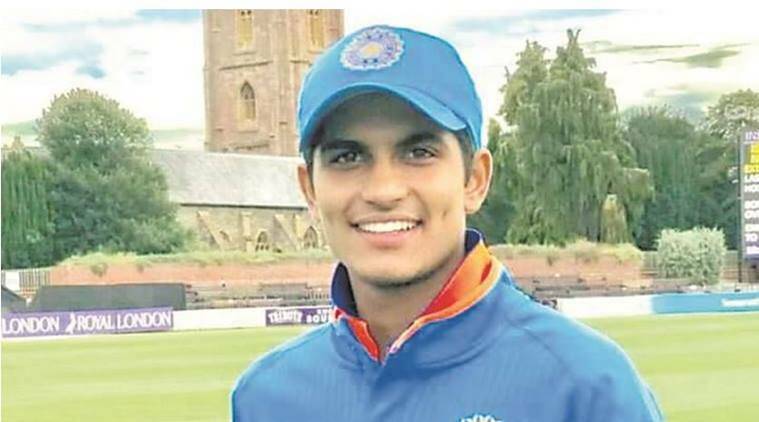 Ishan Porel picked four wickets while Shiva Singh and Riyan Parag both grabbed two wickets each fixing nail in the coffin of Pakistani cricket team. Indian fans launched their demolishing jokes and trolls on Pakistani Cricket Team as a revenge for Indian senior team’s loss against Pakistan in the final of last year’s Champions Trophy. The Indian bowlers proved incredibly hard to handle, zipping and shaping the ball around.